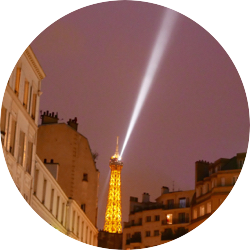 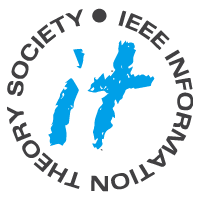 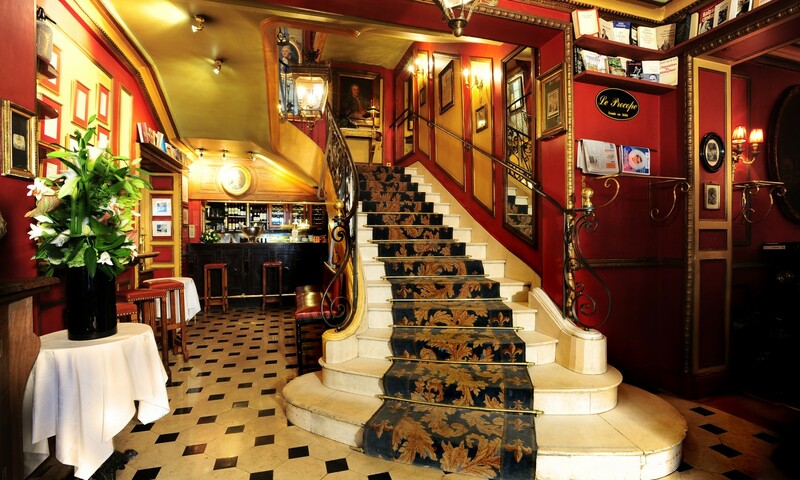 The social event will take place on the 17th May from 19:00 at Le Procope, the oldest café in Paris, the legendary restaurant in the 6th arrondissement of Paris since 1686. 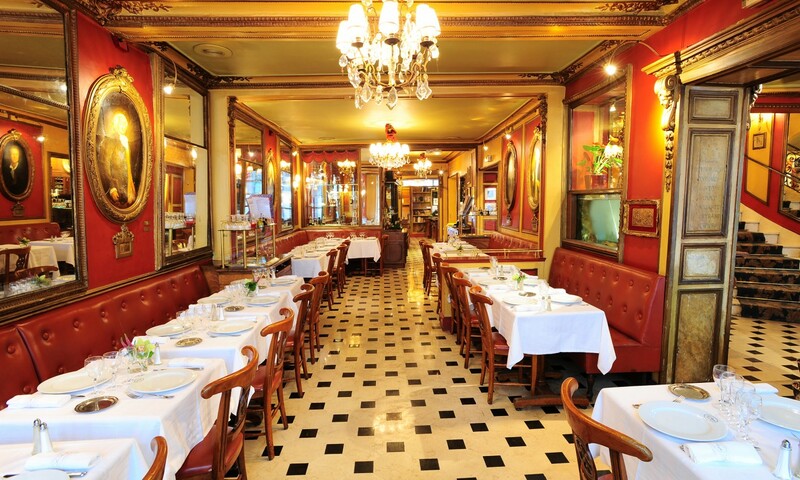 Le Procope is a place full of history. 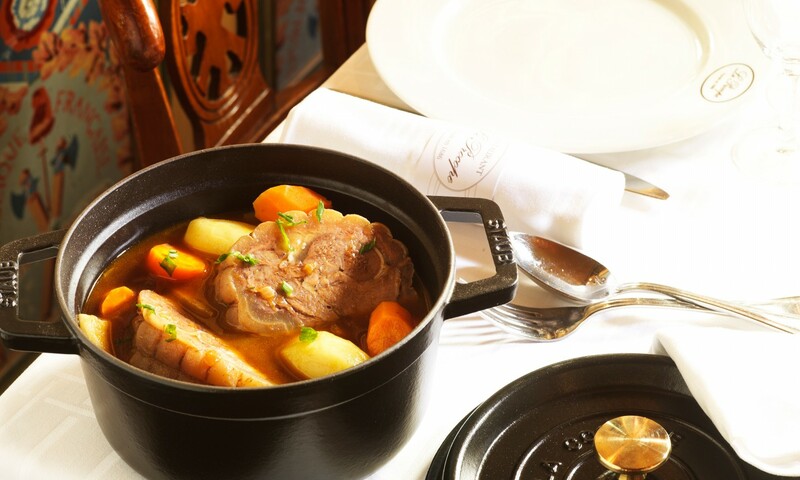 Reflecting its prestigious and historic setting, Le Procope offers traditional cuisine through different specialties such as Coq au vin and Calf's head.